Commercial Aero Engine Shanghai International Forum 2018 attracted over 180 delegates from government, organizations, institutes, universities and industrial enterprises. This event hosted nearly 20 domestic and international speakers who delivered keynote speeches. Aero-engine is honored as ‘crown jewelry’ for its high technical content, and processing difficulty. Guided by the ‘Two Major Projects’ initiative of the ‘Top 100 Projects’ focused on China's development, China's aero engines have made gratifying progress and development in recent years. However, the development of aero engine faces many difficulties and challenges. Under this background, “Commercial Aero Engine Shanghai International Forum 2018” has successfully been held in Shanghai on May 15th to 16th, 2018. It is hosted by Shanghai Society of Aeronautics, co-organized by AECC Commercial Aircraft Engine Co., Ltd. 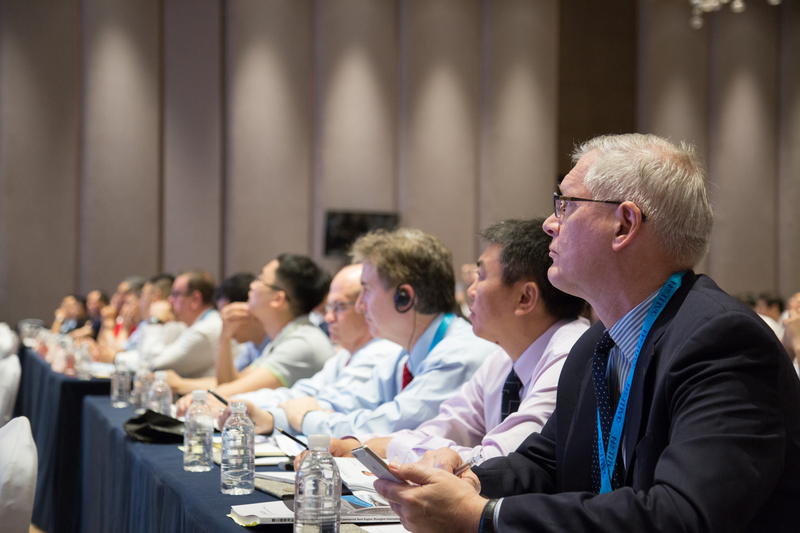 Organized by Galleon (Shanghai) Consulting Co., Ltd. More than 180 well-known international aero engine business executives and experts share the forefront developments Chinese aero engine market demand, and jointly make contribution to Chinese aero engine industry. 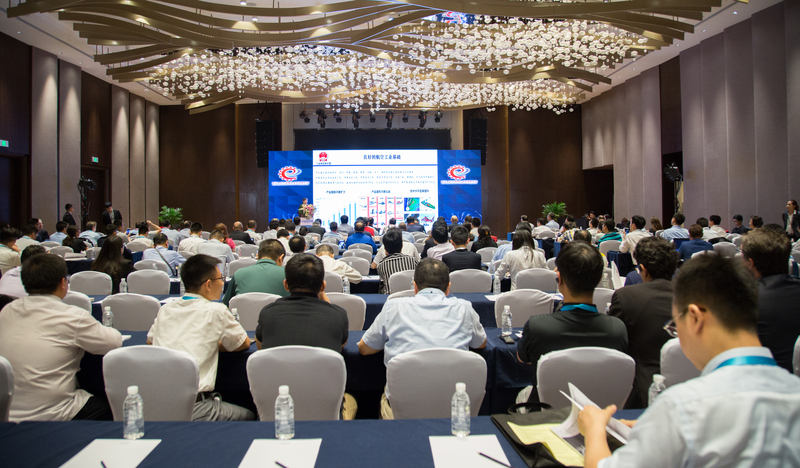 On the conference, speakers showed cutting edge topics such as engineering developing process of China aero engine projects, airworthiness certification technology, aero engine digital manufacturing, aero engine CNC machining technology, integral blisk manufacturing technology etc. Commercial Aero Engine Shanghai International Forum 2018 also set up exhibition booths, one to one meetings and media interview to promote communication and cooperation among participants. We are delighted to say that this event has made a deep impression on delegates because not only it has gathered global leading enterprises in aero engine industry, but also it has involved many valuable topics. We would like to express our sincere thanks to the organizers, speakers, sponsors, cooperated associations and media partners of Commercial Aero Engine Shanghai International Forum 2018.